CLEANER - 產品介紹 - GRACE HAOZAN APPLIED MATERIAL CO.,LTD. COMECLEAN is NaOH / Sodium Hydroxide based general purpose cleaner for use in ultrasonic systems for cleaning electronic substrates including quartz and ceramics. COMECLEAN is effective in removing slicing vehicle / abrasive slurries, lapping / polishing slurries, cutting oils, coolants and similar substances. 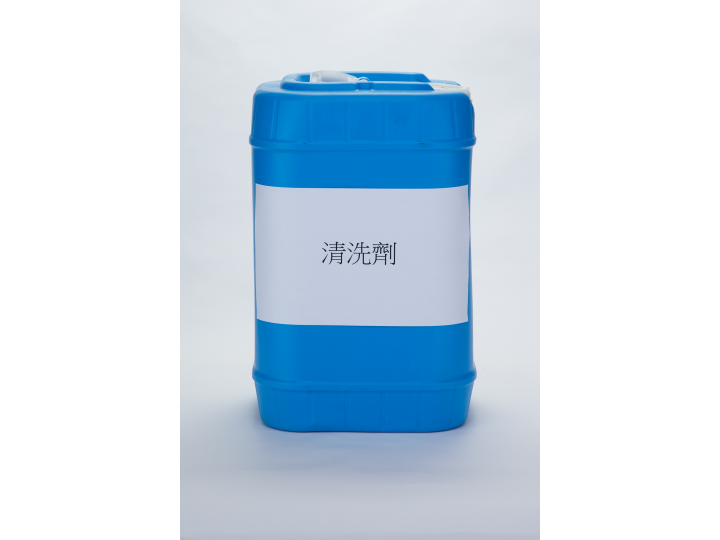 Formulated with high levels of detergency, it is also particularly effective against oily solids and abrasive mixtures. Excellent rinsing characteristics; little residue. Stable over wide temperature ranges in hard or soft water. 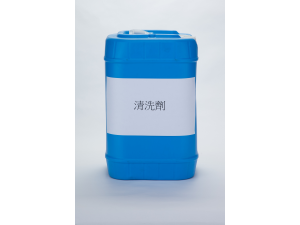 ​Can be used in ultrasonic systems, soak tank or hand wash systems. In ultrasonic systems, highest level of effectiveness is at 85-90℃. For heavy, oily abrasive mixtures, up to 3-6% concentration by volume of water is most effective.